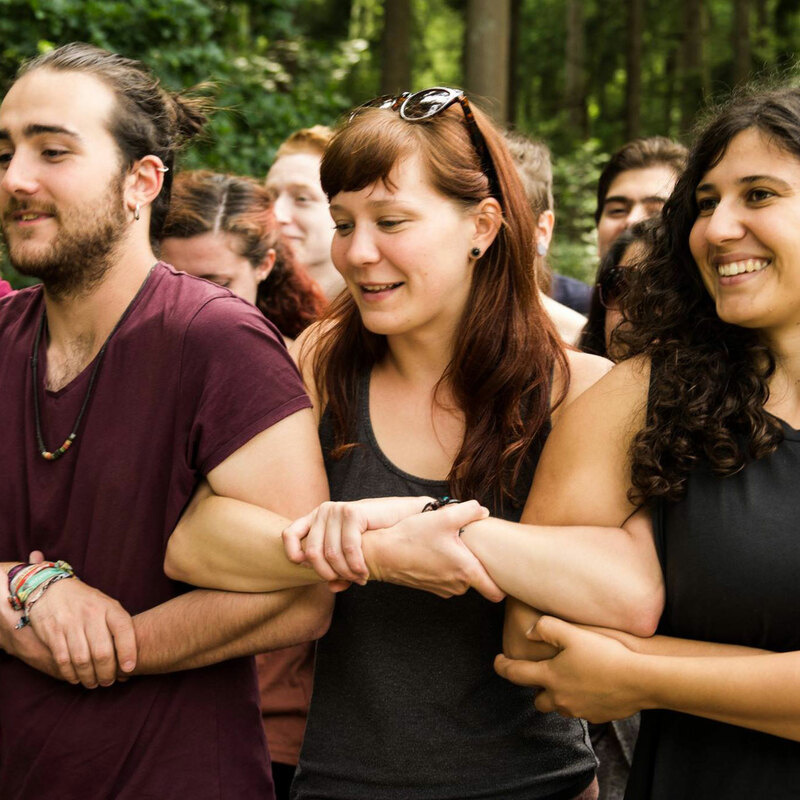 Young Friends of the Earth Europe are inviting young people from around Europe to Brussels this October for a three-day event focusing on intersectionality – linking struggles and oppressions – and developing intersectional ways of working. The event will look at how we identify and connect the intersections of our identities and campaigns, what those intersections look like, and how we can go about building an intersectional movement. If that sounds like something you'd like to know more about, or if you're someone who's already been involved in social justice-based climate campaigning, apply to join us! 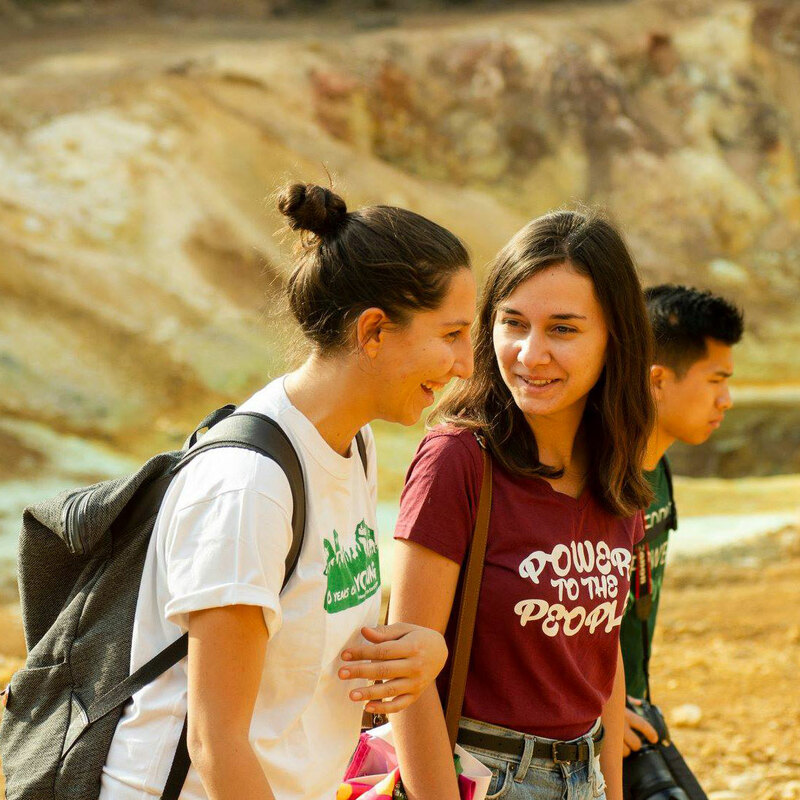 Who: The event is open to everyone in the Young Friends of the Earth Europe/Friends of the Earth Europe network between the ages of 18 - 30. 30 participants will be selected on the basis of their application form. Accommodation and food will be provided for the full event. We aim to reimburse 75% of all travel expenses (up to a maximum of EUR 250), if you're coming overland (by coach, train, ferries, car share etc). We will only reimburse flights if travel overland will take you more than 18 hours. We encourage applications from people of any ethnic, social and religious background, sexual orientation and gender identity. We particularly encourage applications from people who are or who feel under-represented in the environmental movement. The working language for this event is English, but participants are not expected to be native speakers (if you require translation please make a note of this in your application form).